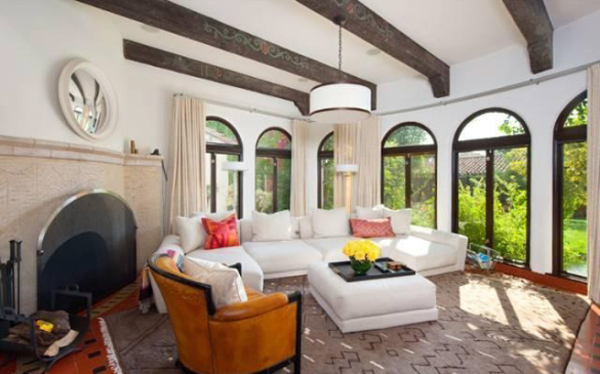 Kate Walsh is selling her Spanish style house in Los Angeles. 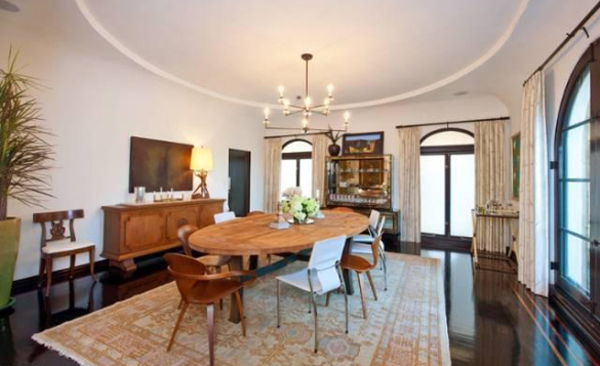 The house was bought in 2007 and was initially listed for $4.295 million. 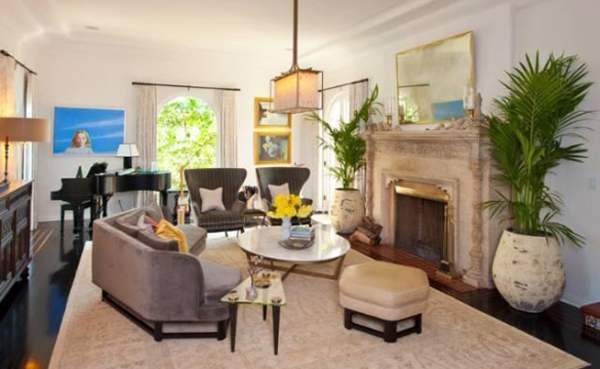 Walsh has bought the house for $4.75 million in 2007 but it is now for sale for $3.995 million. The 5940 sq ft house was built in 1928 and has been renovated . 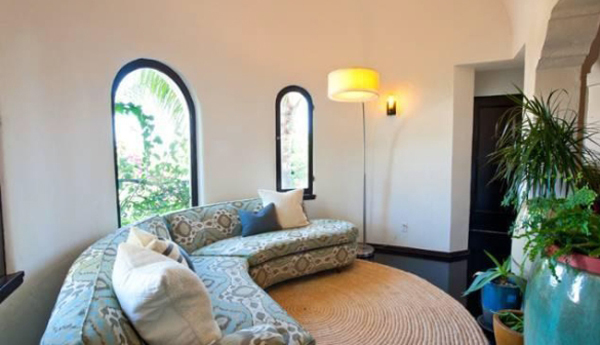 The house is beautiful and features arches, an oval ceiling in a formal dining room, ceiling beams, arched windows and a fireplace in a living room. 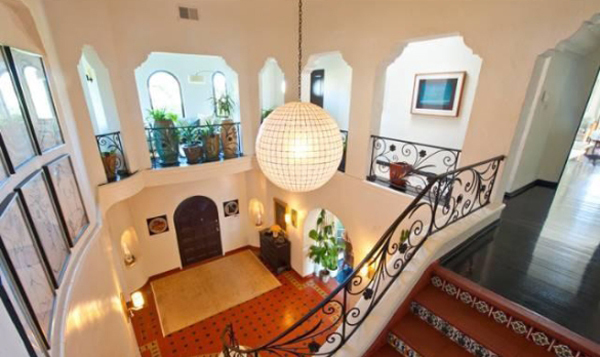 The hall features a wrought iron stairway that leads to the second story of the building. 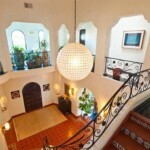 The house also has a heated pool, office, a parking space, gym, walk-in closet, patio. There are fireplaces in the den, living room, master bedroom and the patio. There is also a lot of natural light thanks to big windows that almost reach the ceiling. The house include four bedrooms and six bathrooms, a dining and a living room. A house location also provides a gated community security. The current interior design is elegant and beautiful. The kitchen also features a lounge area with the book shelving. The house is bathed in greenery and trees and the pool is surrounded by green lawns and flower pots. Hello, i believe that i saw you visited my weblog so i got here to return the want?.I am attempting to to find issues to enhance my site!I suppose its ok to use a few of your concepts!! Really is a wonderful house, it’s a shame that I don’t have enough money to buy it.